Taxi market in Singapore and Malaysia has been dominated by the world’s leading ride-hailing service providers. Being the hubs of attractions, Singapore and Malaysia fascinate tourists with its alluring beauty. In Singapore, rationalization of the competitive landscape has stabilized revenue from the ride-hailing business. Geolocation is an automated process for finding the geographical location of the device, thereby finding users. It serves a greater purpose when it comes to on-demand services such as taxi/transportation business, delivery service, and so on. 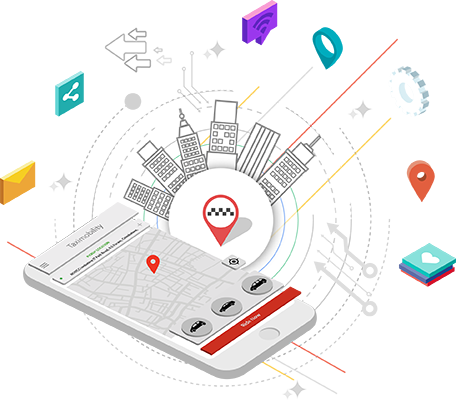 On-demand taxi business is the best example that uses geolocation the most without which the current-day taxi industry is not possible.